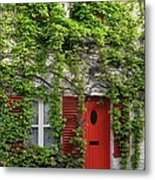 Ivy Cottage is a photograph by Ann Horn which was uploaded on January 13th, 2010. 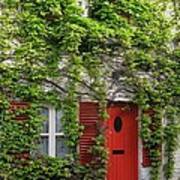 Ivy climbs all over an English cottage with a bright red door and window shutters. Copyright 2009 Ann Horn. ALL RIGHTS RESERVED, This copyrighted image does not belong to the public domain and may not be reproduced, copied, altered or manipulated in any way without the written permission of Ann Horn. ann-horn.pixels.com. Balconies Windows and Doors. Architecture. Many thanks for your gracious response, Roger. Ivete, many thanks for featuring Ivy Cottage in the BALCONY WINDOW AND DOORS group. 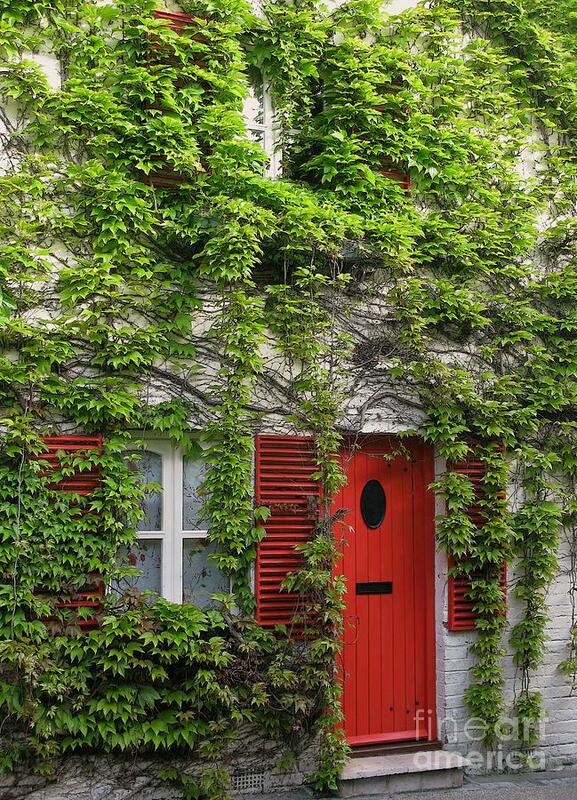 Nigel, many thanks for featuring Ivy Cottage in the Architecture group. no.. I think this is my favorite!! haha how lush! A charming cottage- a beautiful, picturesque image! Pretty much love everything about this, Ann. Great job! How inviting! 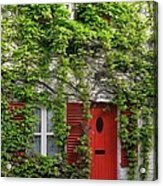 Great color contrast between the door and the foliage, Ann. Good that you spotted it; great that you posted it! -- Joe.